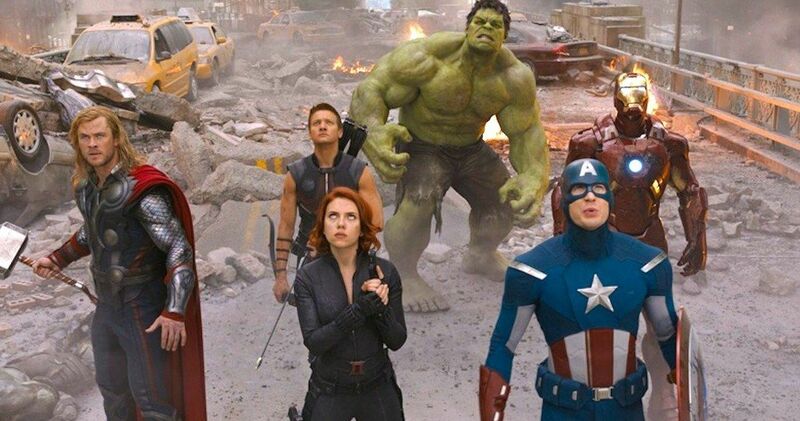 Avengers: Endgame is going to put a pretty emotional spotlight on the core group of Earth’s Mightiest Heroes. Marvel Studios boss Kevin Feige confirmed the major storyline focus and it will more than likely spark some new theories as to what is going to happen by the time the credits roll. As with all Marvel Studios projects, Endgame is shrouded in mystery, even after receiving two trailers. So far, the promotional material hasn’t really given us a whole lot to go off of in terms of the specific plot. The original six Avengers are clearly the focus of the promotional material that has been released for Avenger: Endgame thus far. We know that the rest of the Decimated superheroes will have to come back in some capacity, but it is unclear how that’s going to go down. Screenwriters Christopher Markus and Stephen McFeely have teased that MCU fans have no idea what’s about to hit them, which is pretty striking after the conclusion of Infinity War. Earth’s Mightiest Heroes have a lot to tackle in Avengers: Endgame. Luckily, they will have the help of Captain Marvel for this mission, who will be a great help and a secret weapon when facing Thanos for a second time. However, Carol Danvers isn’t going to be able to do this all on her own, even with her unprecedented powers. This news was first reported by Empire Magazine.